with the best value for your money! Tourtlee.com is a booking website for tours & activities. Here, you will find the best adventures and fun activities that we’ve tried and loved in each destination personally. Whether it's a popular must-do attraction or a more private experience like an island tour with a guide just for you – get ready to enjoy the best these tours have to offer! All our operators are local travel companies with years of knowledge and experience. However, to be 100% sure, we put them through rigorous checks to assure that they are safe, reliable and capable of providing only the highest standards of service to our customers. First, you will get better deals and you won’t need to wait in queues at the most popular attractions. Second, you will avoid sold-out activities. Finally, you will have no worries during your vacation. After all, you want to know that everything is already conveniently arranged when you travel, right? Whether it is a popular attraction or a private tour, we guarantee that you will get the best value for your money. We work with local operators on a direct basis so you will never pay more than you would locally. Why do people love Tourtlee? “Really had a great time, and much cheaper than the tour rep at the hotel. Honestly, choose Tourtlee: Dimitris went out of his way to look after us as we had a 12-month-old with us. Visit the stunningly beautiful village of Lindos by comfortable and air-conditioned bus. On the way to Lindos the bus passes traditional villages and the magnificent beaches of the East coast. 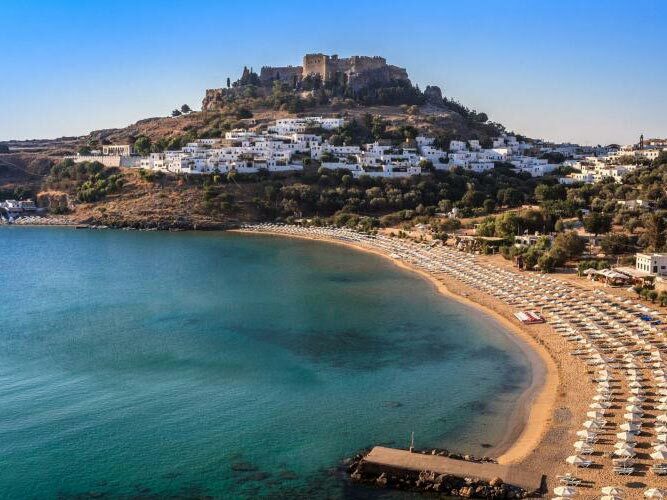 Explore the ancient Acropolis of Lindos, stroll through the maze of winding alleyways, or relax on the two golden beaches Lindos has to offer. 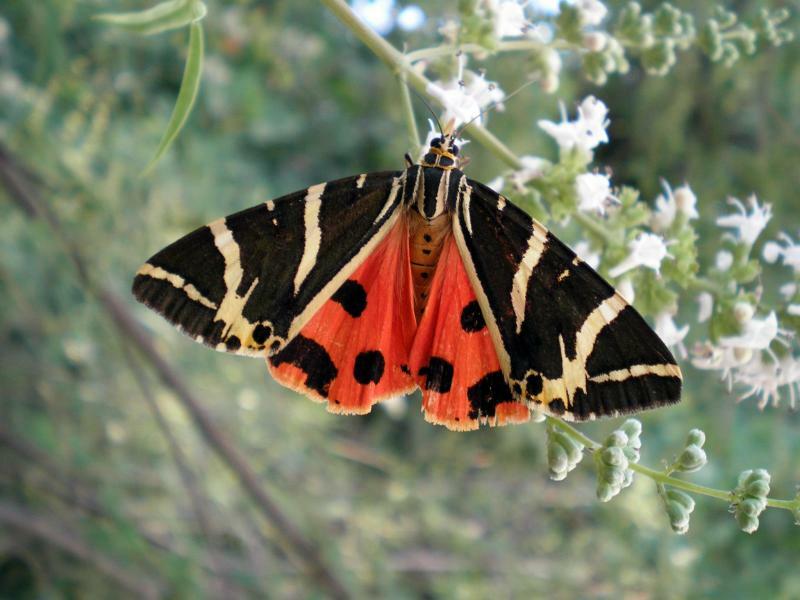 A unique opportunity to visit Butterfly Valley and taste local wine, olive oil, honey at the best wineries in Rhodes by comfortable, air-conditioned bus and an English speaking guide. 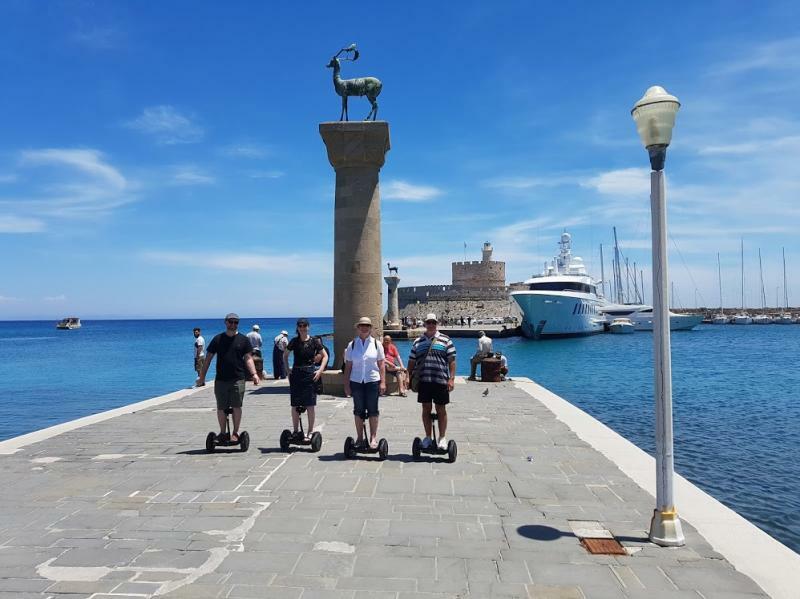 Visit Rhodes City and Old Town like never before! Feel the sights and sounds of the Medieval City and discover its rich history and legends with our local authorized English speaking guide in an unforgettable and relaxed way by Segway. We make it easy and simple! The online payment process at Tourtlee.com is safe and secures you against any kind of fraud. If any questions arise, we are here for you online on LiveChat.